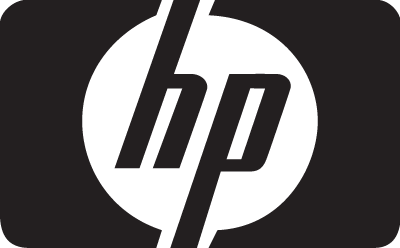 TomatoInk features an extensive collection of HP ink refill cartridges at extreme discounts, including HP Officejet and HP Deskjet cartridges. If you are planning on purchasing more than one HP printer cartridge, check out our bulk purchasing deals. Couple your savings with a one-year 100% satisfaction guarantee and you know you are getting one of the best HP deals on the web!